Thanks to the three flat lance tines, even medium-heavy soils can be easily aerated and broken up with the BE-M multi-star Cultivator. The working width is 11 cm. 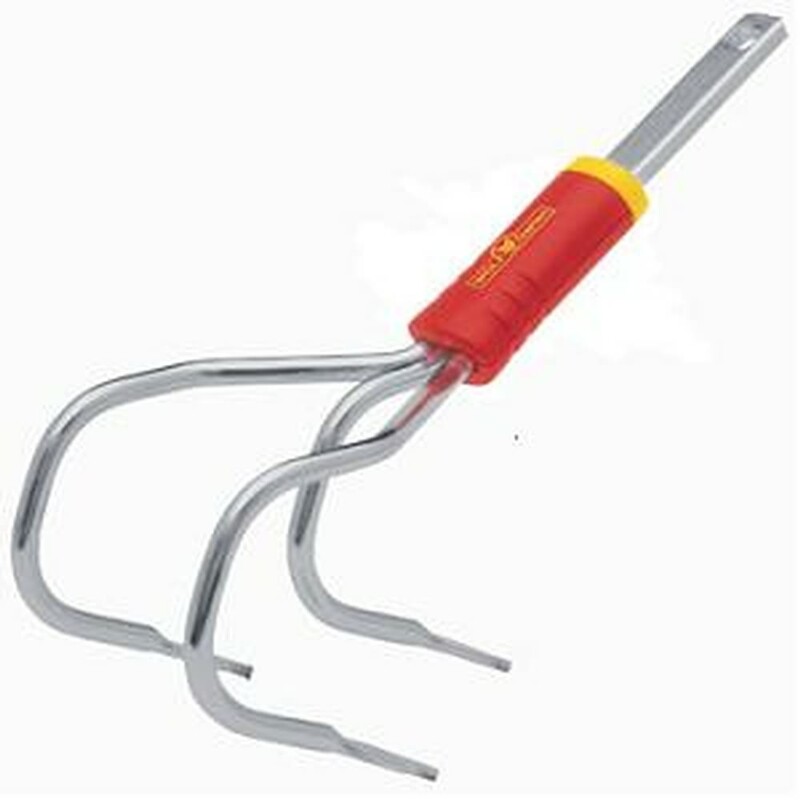 The ZM 140 ash handle is ideally suited to the multi-star Cultivator.